Ultimate Excellence Mascara by Blue Water Naturals! 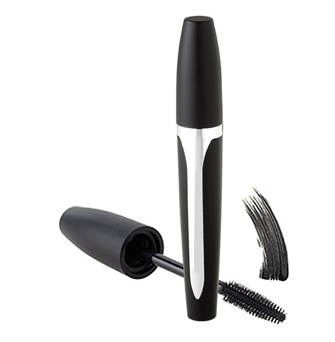 Create the prefect lash with this advanced mascara. Goes on smooth with the included silicone brush for easy, no mess application. No smudge, no run - just full, long, sophisticated lashes. Normally only available in salons, you can order direct from Blue Water Naturals! This scientifically-enhanced mascara will bring ultimate volume to your lash and ultimate beauty to your eyes. Available in a beautifully unique tube.